With Christmas just around the corner, your family and loved ones will surely be asking you what you would like to find under the tree this year. Of course, you want the gifts you receive and give to reflect your ethics as a vegan. In the list below, I have complied some awesome gift ideas for vegans to give or receive this holiday season. Vegan Snack Box: From chips to cookies and sodas to teas, each month we'll send 7-10 vegan goodies straight to your door. Vegan Beauty Box: The easiest way to discover cruelty-free brands without committing to full-size products or prices. Each month you'll receive a delivery of 4-7 new products to try, ranging from unique cosmetics to luxurious skincare. Bungalow360 has super cute bags with animal prints. The company uses plant based inks, recycles, uses solar power and promotes a plant-based diet. Take a look at their adorable bags. You won't be disappointed. Rescue Chocolate is “the sweetest way to save a life!” From each chocolate purchased, 100% (yes, 100!) of the net profits are donated to animal rescue organizations around the country. Pixie Mood is a vegan-friendly accessories brand launched in 2010. Everything they make is bright and fun. Make your first stop the Steph bag, which I have had more compliments on than any other bag I've ever owned. Allison's Gourmet is a vegan bakery company, which does not contribute to the animal cruelty found in animal farming practices. They use only certified organic sugar, which is guaranteed vegan by the organic certification rules, which disallow filtering sugar through bone char. They have every vegan treat and gift set you can imagine. Crazy Rumors is the best vegan and cruelty-free chap stick. They come in insanely creative and yummy flavors and their gift sets would be a perfect stocking stuffer. 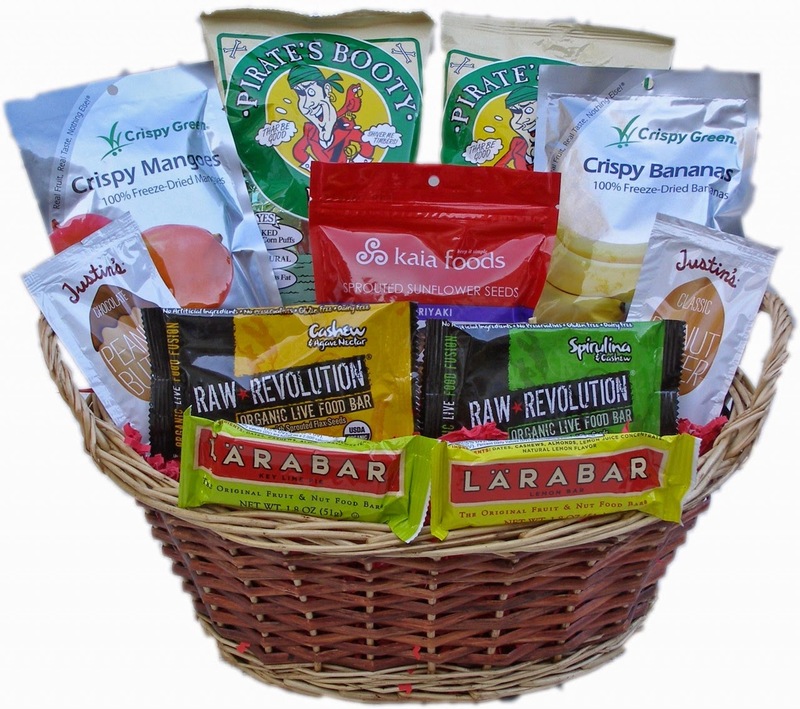 Woahveg.com has a great array of vegan gift baskets and offers free standard shipping. We are 'Vegan Caramel Whisperers' who revere the confectionery process, and passionately commit ourselves to the art of crafting impossibly delicious sweets using kind practices. We exhaustively research every source of supply to ensure that our ingredients are 100% vegan. 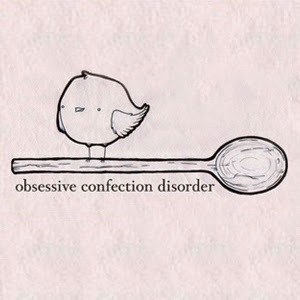 We obsess - so you don't have to. We use recycled & compostable materials to wrap up our candy proper. Make sure you order double of what you'll think you'll need because when you devour everything upon delivery, you'll wish you had more. Of course, the most powerful gift you can give or receive as a vegan is the gift of life. The animal sanctuary's listed below need and welcome your support. Many of them have sponsorship programs where you can sponsor a specific animal but a one time donation is so helpful as well. 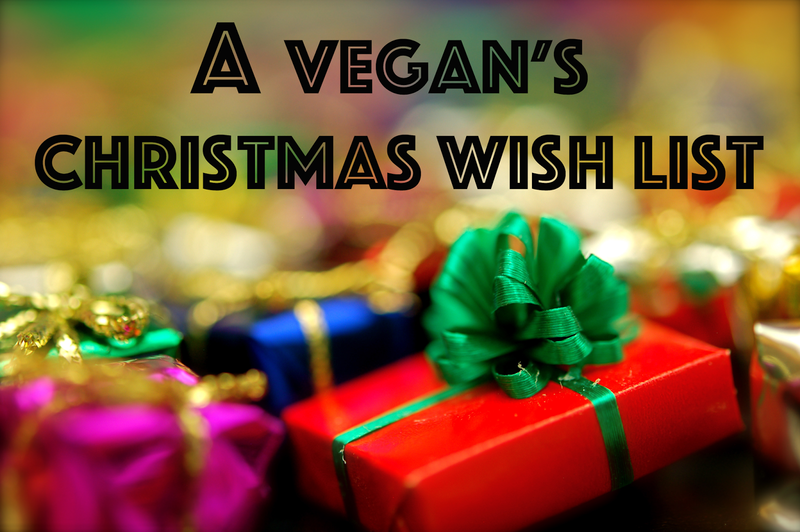 Have a favorite vegan Christmas gift idea? Leave it in the comments!